Q – How would you explain the Cabrillo slogan, “The people you want in your home” to someone that asks? For one thing, it’s as simple as the way we handle ourselves on the initial phone call, to the way we conduct ourselves in the home. We just do it right. Another thing is, 99% of the time we’ll finish the job in one trip, and that really makes it easy on our customers. We try to make their service as “hassle-free” as possible. Q – What do you like best about working at Cabrillo? What I like best about Cabrillo is the service trucks. They are like mini warehouses on wheels. If for some reason the truck does not have a part necessary for the job, they will get delivered by the office staff. Not only do we give good service to our clients, but as a technician we get great support from the office staff. Q – What makes Cabrillo’s customer service so special? Everything we do is for the customer. We treat the home as if it’s our own. We wear shoe covers before entering your home and go out of our way to provide excellent service. Most of the previous companies I worked for were good, but nowhere near the level of professionalism we have here at Cabrillo. Frank’s another employee who came to us from far, far away. He was born and raised in the Philadelphia area though we try not to hold his affinity for the Eagles against him. That’s where he started his career as a technician and he’s been at it now for almost 15 years. 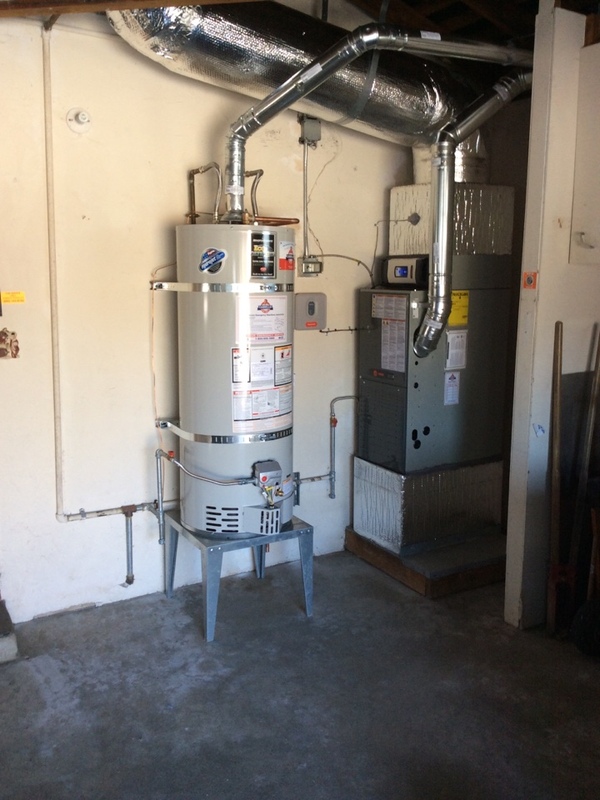 Frank is one of those hard-to-find specialists who’s equally adept at both plumbing and HVAC. He’s quickly become a favorite of many Cabrillo customers. When he’s not working for us, or watching an Eagles game, Frank spends most of his free time with his wife and young daughter. Frank was lovely and informative. I appreciated the call in advance letting me know the estimated time he'd arrive. I do think the price is a bit high for the time it takes, but I feel confident the job is well done and no corners are cut. Very professional. Frank did a great job. He figured out the problem quickly, explained my options and did a fantastic job on the repair. Very satisfied with Frank and Cabrillo Plumbing. I will be using them again. Exceptional service ...5 stars in all areas! First... the job was completed on time and perfectly. Frank and his partner were courteous and very responsive to our questions. Could not be more satisfied. I'm very happy with the work performed today on my kitchen sink. Very accommodating to get the quick fix. We've been using Cabrillo plumbing for years. Not only are they fair, good plumbers, but they take great care in how they treat their customers. Yesterday Frank spent at least 2 hours diagnosing and fixing toilets in my house. From putting on booties, to explaining options, to helping me make decisions, to doing the work, Frank was professional, informative, authentic, and sincere. Thanks, Cabrillo, for remembering how important your customers are! Plumber cleared blockage in kitchen sink drain line. HVAC technician installed a new Honeywell Pro 6000 digital programmable thermostat. Plumber removed and reset toilet to locate source of reoccurring toilet stoppages. Plumber cleared stoppage for shower stall drain. HVAC technician installed new igniter for Trane furnace. 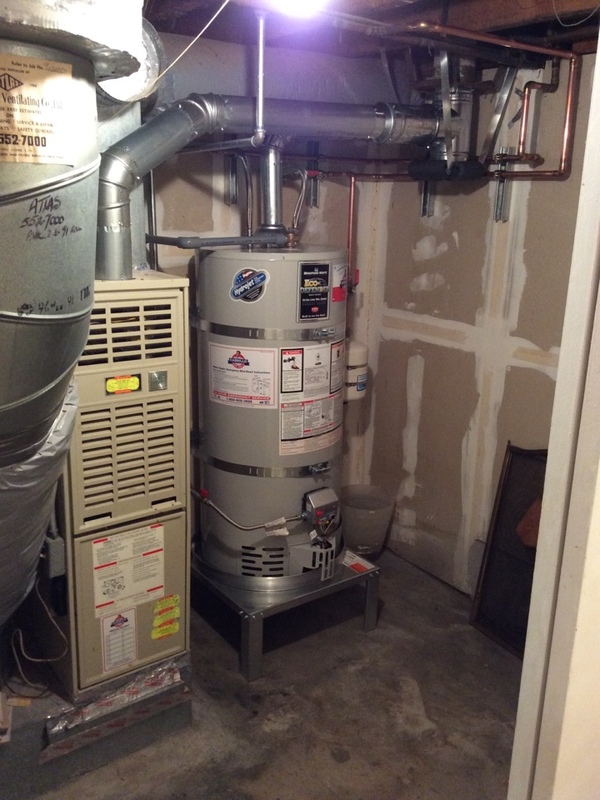 Also performed annual maintenance on furnace. Plumber cleared stoppage in light well. Plumber repaired old 3 handle tub and shower faucet. Plumber cleared blockage in lavatory sink drain line. 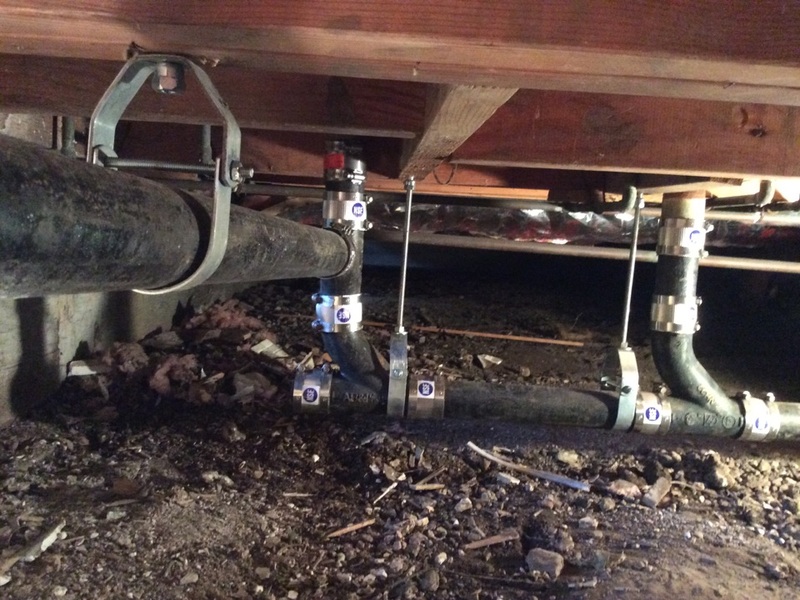 Plumber removed toilet to gain access to main sewer line and cleared stoppage. Reset customers existing toilet. 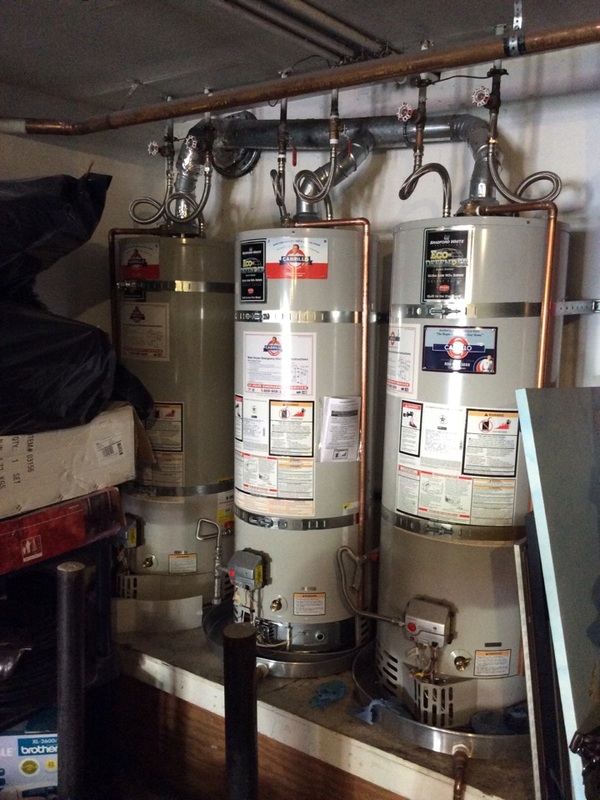 Plumber installed new Bradford White 40 gallon water heater in attic.